Skateboarding > When is Go Skateboarding Day? Every year, skateboarders from all over the globe get together and celebrate their passion for skateboarding. From Washington D.C. to London, Rio de Janeiro to Vancouver and everywhere else in between, it has become a national holiday for skateboarders. But, when is Go Skateboarding Day? Although for most skateboarders, every day is go skateboarding day, the event itself is officially held on the first day of summer each year – June 21st. 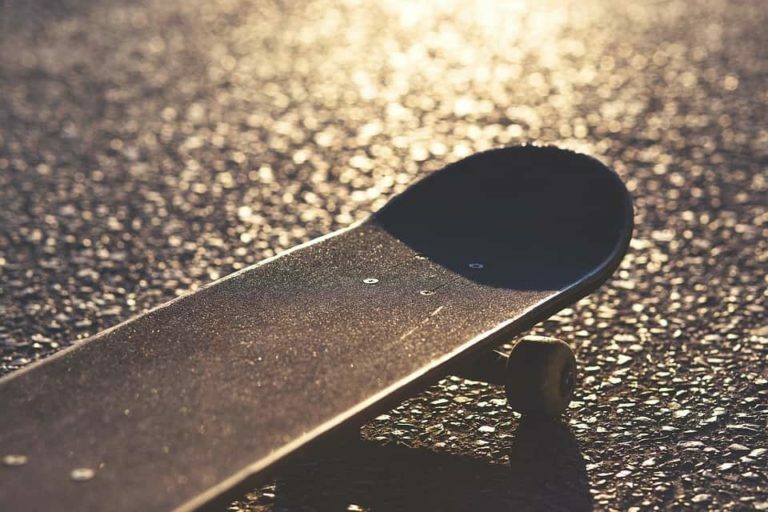 Hundreds of events take place across cities all over the world – large and small – to celebrate Go Skateboarding Day; it boosts skateboarding culture and adds a bit of culture to the boring, everyday norm of our cities and suburbs. 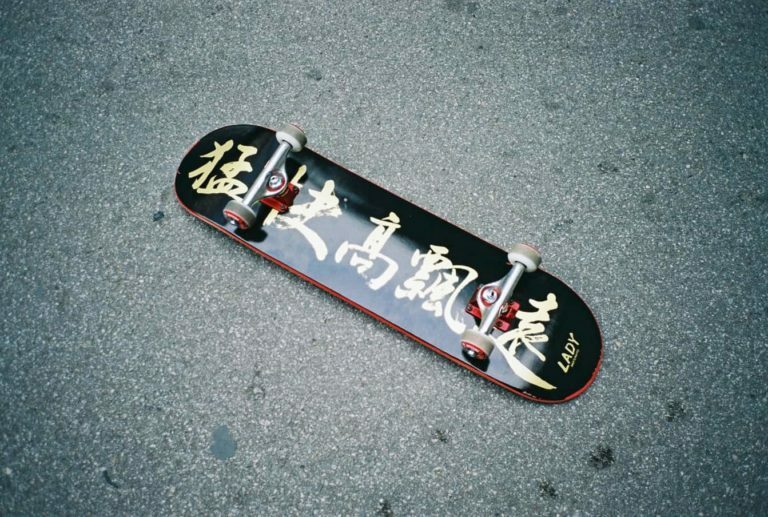 Beginning on June 21st, 2004 in Southern California, it was initially intended as ‘just another excuse’ for skateboarders to go out and enjoy themselves, with some simple skate sessions and BBQs thrown in. 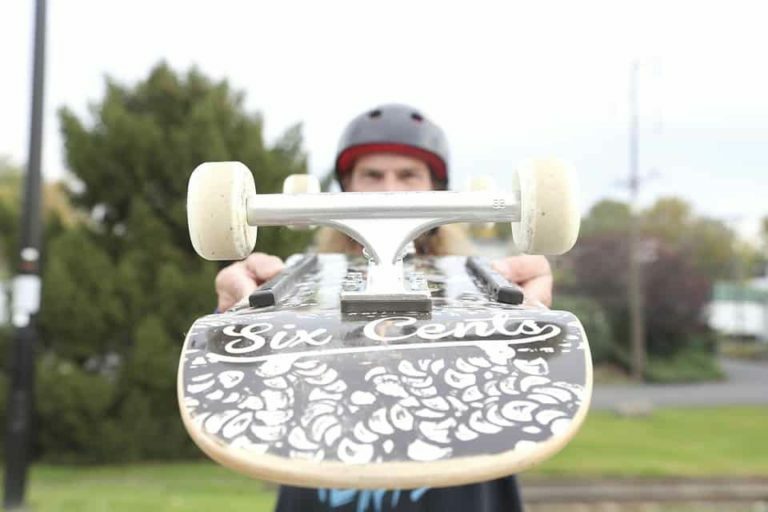 It was founded by the International Association of Skateboard Companies and, over the years, it has grown exponentially into a global phenomenon. With fundraisers, competitions, demonstrations, and workshops, there is something for everyone. Go Skateboarding Day attracts passionate skateboarders of all skill levels and ages, giving people the chance to drop everything for a day and focus solely on the culture of skateboarding. This celebration of skateboarding culture and history outdoes itself year after year, with thousands of people flocking to gatherings in their local areas. In fact, it is now considered as an official holiday in some parts of the world! Anybody! Skateboarding is a sport which anybody can get involved in, just like any other. The holiday’s motto is “Have fun, go skateboarding!” and that applies to everyone. Go Skateboarding Day is a day for all skateboarders to get together, have fun and show the world what skateboarding really is. To put it simply, Go Skateboarding Day’s purpose is to keep the culture alive and make sure the world is aware of its existence. 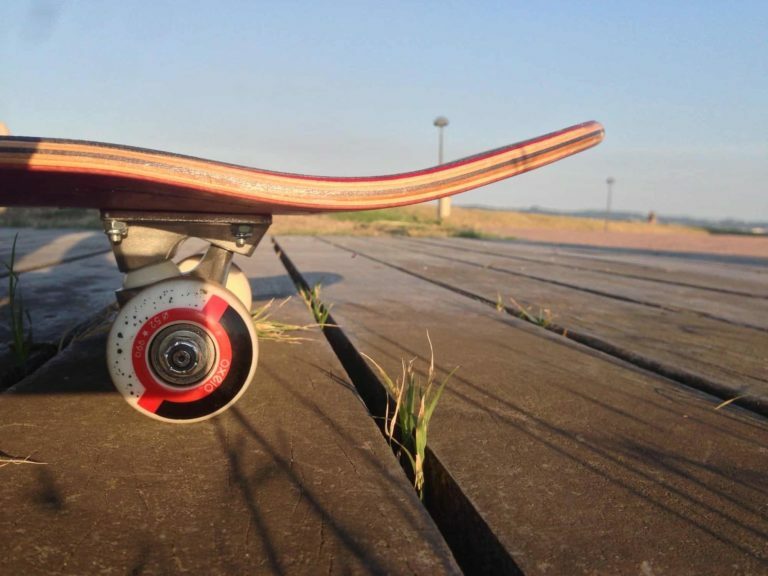 Attracting the attention of skateboarding manufacturers, retailers, organizations, charities and with huge companies such as Red Bull attending larger events in major cities, there is something for everyone and it is a great way to spend the first day of summer. Where is My Nearest Go Skateboarding Event? Go Skateboarding Day events are unique in that they can be held by anybody; you do not need to be an official partner of the IASC to get involved. That is what has made Go Skateboarding Day such a huge success – it takes place everywhere! If you live in or near large cities there will already be events which have been organized. You could ask around your skateboarding friends or search on Facebook for information. The internet is also a great way to find your local Go Skateboarding Day events - have a search on Google or Twitter & Instagram using #goskateboardingday. It shouldn’t be too difficult to find out what’s going on in your area. No matter what you do, just have fun and go skateboarding!